If your MOT runs out on 15 May, the earliest you can get an MOT to keep the same renewal date for next year is 16 April. 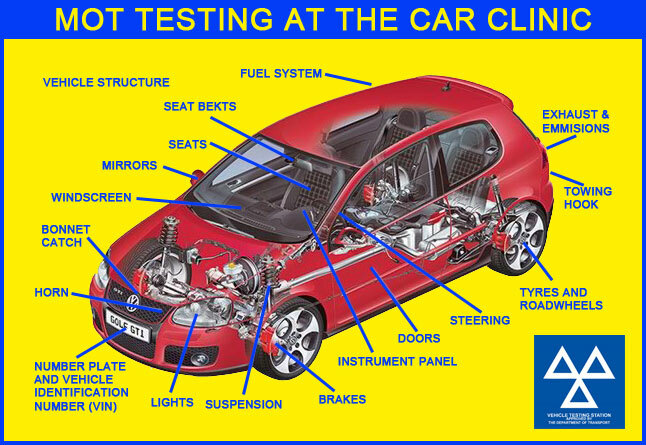 The Car Clinic operates MOT text reminder service if you register your details with us during a MOT test. You’ll then be sent a reminder before your current MOT expires.